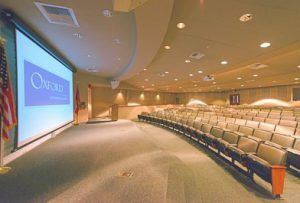 With over 25,000 square feet of bookable spaces, the OCC can accommodate everything from small corporate and association meetings and conferences to mid-sized exhibitions and consumer or trade shows. 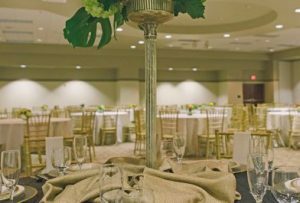 Pick from a wide variety of local restaurants and catering services to supply the food and drink for your upcoming event. 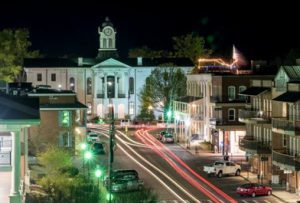 Nestled amongst gently rolling hills in the north-central part of Mississippi lies stately Oxford, one of "America's 100 Best Small Towns" and one of the "Best College Towns" according to USA Today.